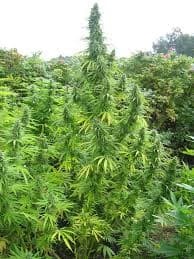 with cool temperatures; however, it best thrives outdoor or in a greenhouse. 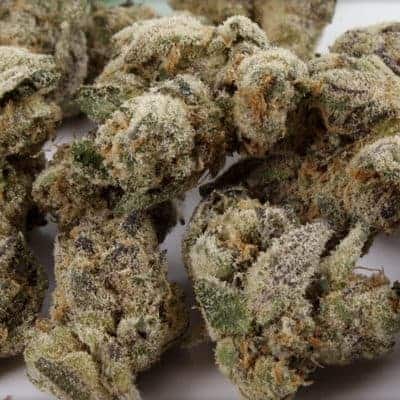 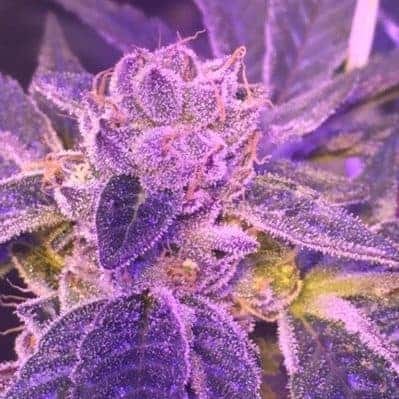 Medically, this Danish strain has the potential of relieving pain, anxiety, and nausea. 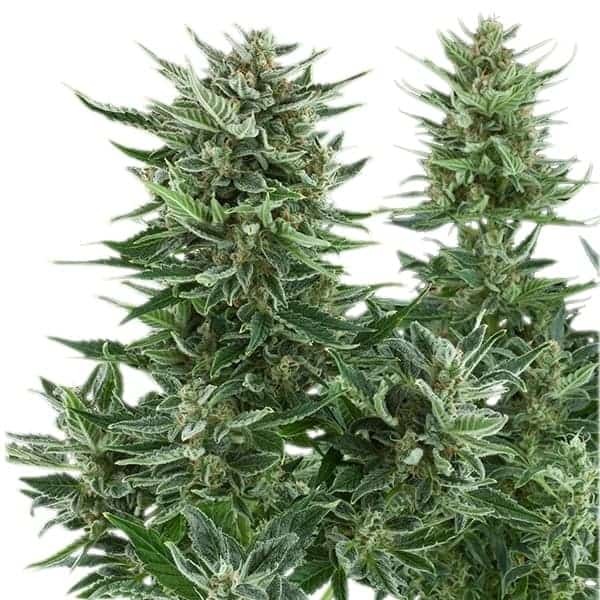 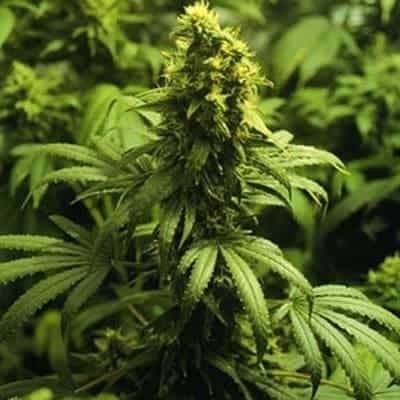 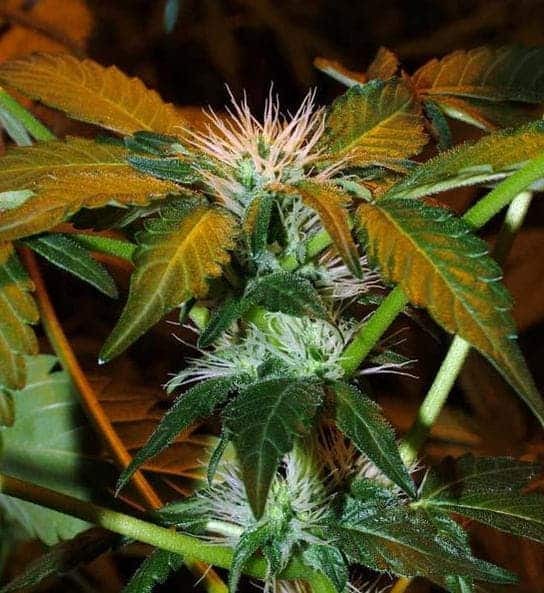 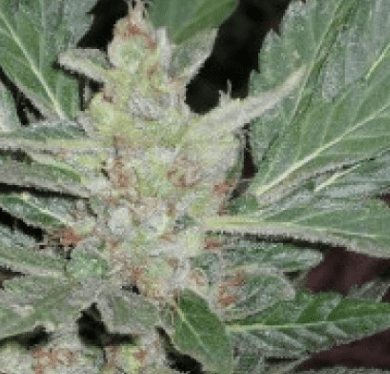 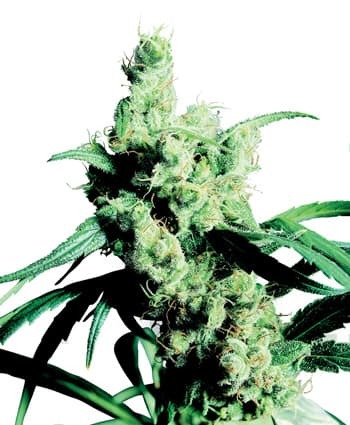 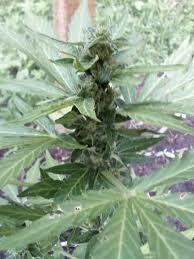 The plant is Indica dominant, and can be harvested at the end of September.